This plugin validates your customers’ addresses using EasyPost API. It also uses the Google Address Autocomplete feature that allows your customers to type in their address and select address from the given suggestions. The Premium version includes UPS and USPS address validation API, in addition to the custom label name. 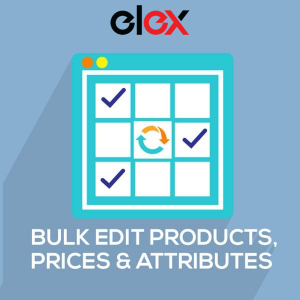 This plugin simplifies bulk editing Simple products fields such as SKU, Catalog Visibility, Stock, Quantity, Regular Price, Sale Price, Shipping Class, Weight, and Dimensions. The Premium version allows you to bulk edit Variable products. You will even be able to Undo the last bulk edit operation either completely or partially before session gets expired. 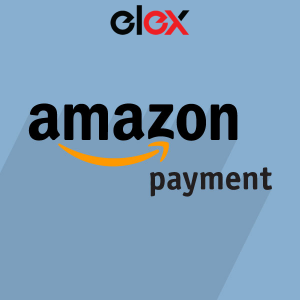 With this plugin, you can easily accept Amazon payments in your WooCommerce store. A custom Amazon pay button will be placed on the Checkout page for payments. In the Premium version, you can add an Amazon Pay button on Cart page, capture payments, process refunds, and customize the look and feel of the Amazon Pay button. You also get an Overview page, that shows all your Amazon Pay transactions. With this plugin, you can accept Credit card for online payments in your WooCommerce store. It also allows you to capture payments. The Premium version accepts Authorize.Net eCheck payments, capture payments later, refund amount and support for various types of accounts. 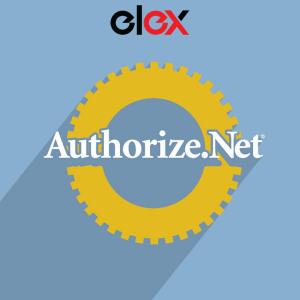 You also get an Overview page, that shows all your Authorize.Net transactions. Set up Product rules and Category rules to offer discounts on your WooCommerce store. Offer a flat discount, percentage discount or fixed price discount. Also includes Pricing table to show all the discounts applicable to a product. The Premium version includes product combinational rule, category combinational rule, Buy One Get One (BOGO) rule, Category BOGO rule, and Cart rule, in addition to various other customizations. With this plugin, you can provide real-time rates using USPS, UPS, and FedEx shipping carriers. The Premium version allows you to print shipping labels, track shipments, set up USPS Flat rate boxes, and custom box packaging methods for the shipments. With this plugin, you can provide real-time rates using USPS carrier. 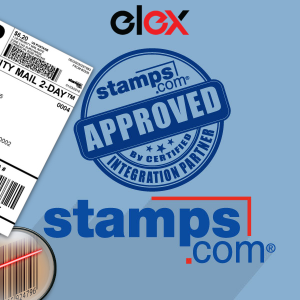 The Premium version allows you to generate shipping labels with Stamps.com postage, track shipments, set up USPS Flat rate boxes, and custom box packaging methods for the shipments. 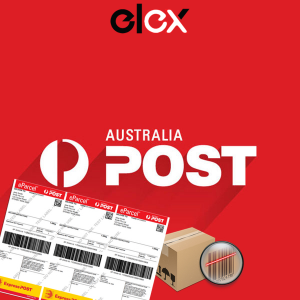 With this plugin, you can provide real-time rates using Australia Post service. The Premium version allows you to print shipping labels, track shipments, set up custom box packaging methods for the shipments. 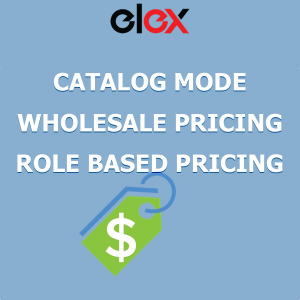 With this plugin, you can turn your WooCommerce store into a product catalog, set up role-based product prices and visibility, configure wholesale setup, role-based tax display options, catalog-based customizations for Guests. The basic version only supports Simple products, while the Premium version also includes support for Variable and Grouped products. You can also set a discount on regular and sale price. In addition to this, you can hide individual products from various user roles. 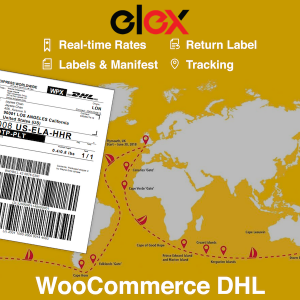 With this plugin, you can provide real-time rates for DHL Express service. The Premium version includes DHL Paket and DHL eCommerce shipping options. Also, you can print shipping labels, track shipments, customize box packaging methods for the shipments, in addition to various other customizations. The Premium version allows you to print shipping labels with postage, track shipments, set up USPS Flat rate boxes and custom box packaging methods for the shipments. A WordPress Support Ticket System Plugin that is powered by features like Ticket creation & management, Email piping, unlimited agents, unlimited tickets, customizable email reply, complete ticket history and file attachment to tickets. The Premium version includes HTML Replies with Rich Text formatting options, Auto-Tagging and Assigning, Auto-Suggestion System, Triggers & Automation, Automated Emails, Bulk Edit & Merge Tickets, Agent’s Satisfaction Rating and Customer Feedback Survey, and much much more!